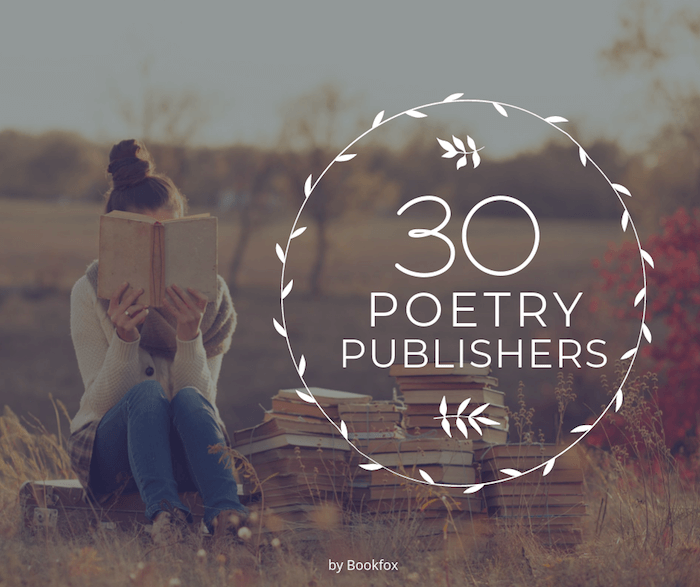 These poetry book publishers all produce first-rate books, and you don’t need an agent to submit your work. 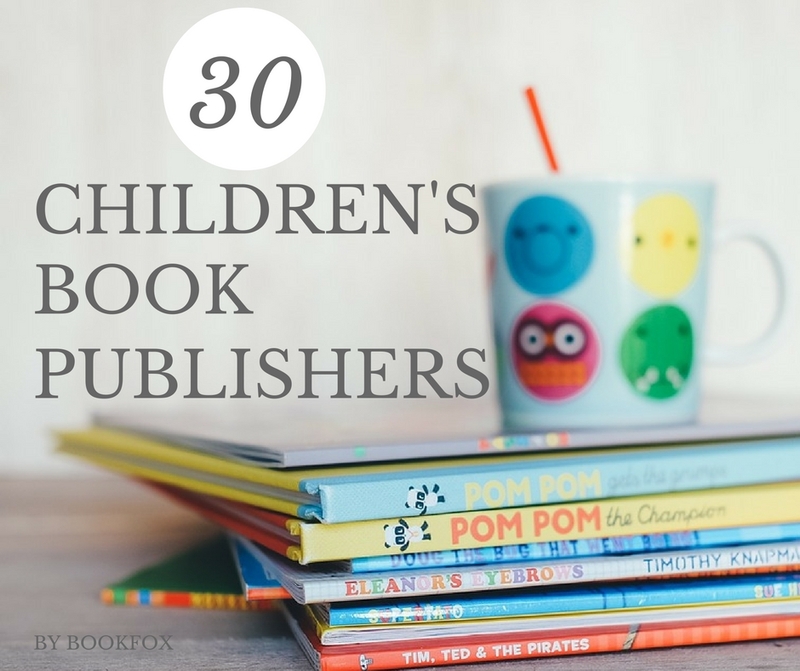 Since the tastes of poetry editors vary, always make sure you’re familiar with the kinds of books the press publishes before you submit. This will save you so much time! I suggest purchasing a book or two from the presses that interest you. That will not only help you understand what kind of poetry the press is looking for, it will also demonstrate to the press that you want to support them. 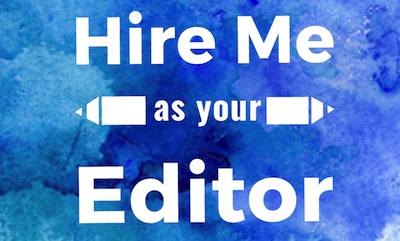 This is important, since poetry presses and their editors generally make no money. 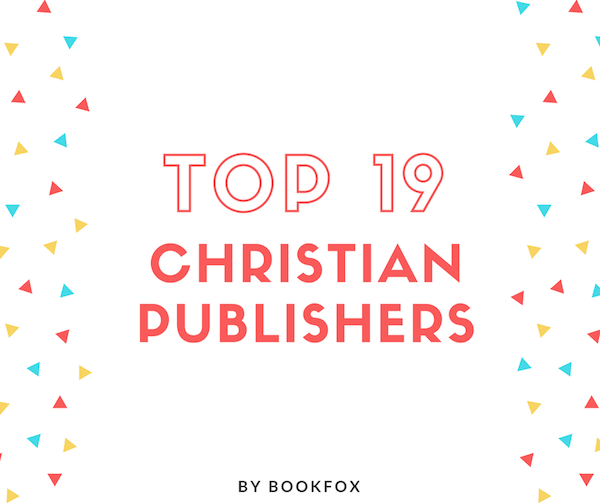 These are 19 publishers who are actively seeking Christian manuscripts of all stripes and genres. 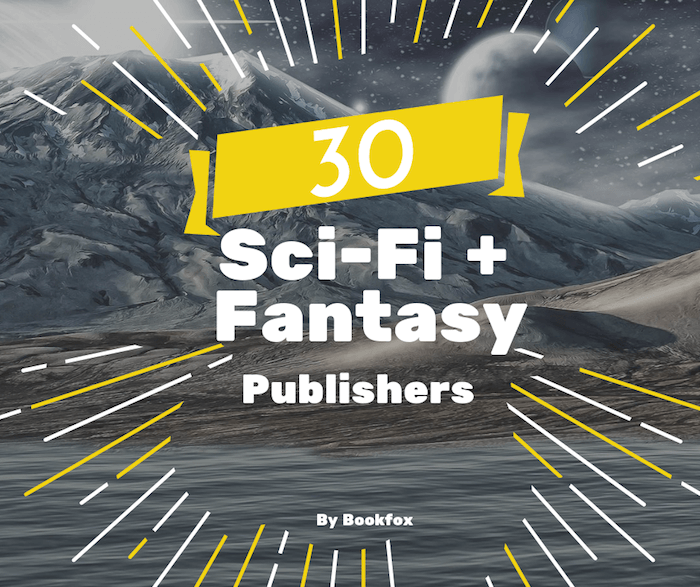 Most of these publishers are traditional publishers, but I do have a few on this page that are hybrid publishers (half self-publishing and half traditional publishing) and also some that are self-publishers. 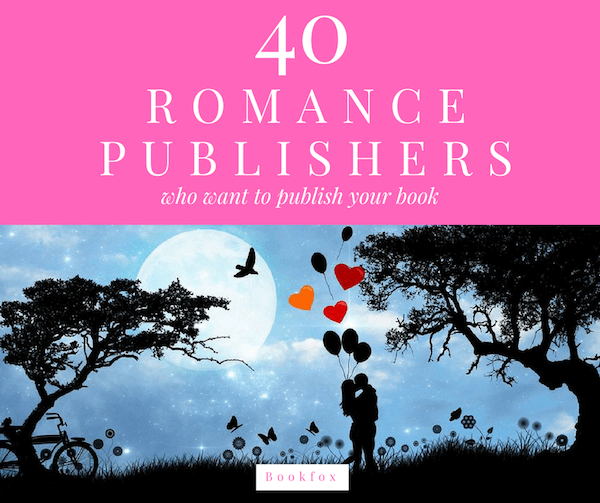 There are advantages and disadvantages to both routes to publication, so I’d advise you to do your homework on each publisher listed here, and also to decide beforehand what type of publisher you’re looking for. 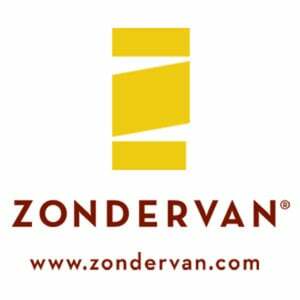 Zondervan is the gold standard of Christian publishing. They’re the best known and have been around for a long time (80 years!). If you’re looking for the highest quality, I would start here. 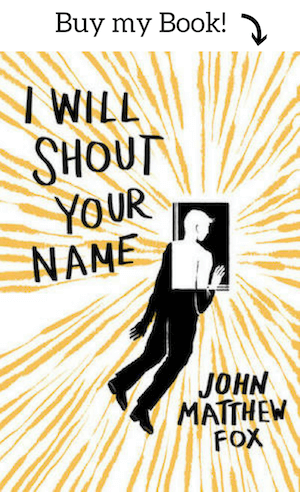 They are a branch of Harper Collins, which gives you the power of one of the biggest publishing houses behind you. If you want me to namedrop a little bit, they’ve published Rick Warren, Rob Bell, and Hal Lindsey. 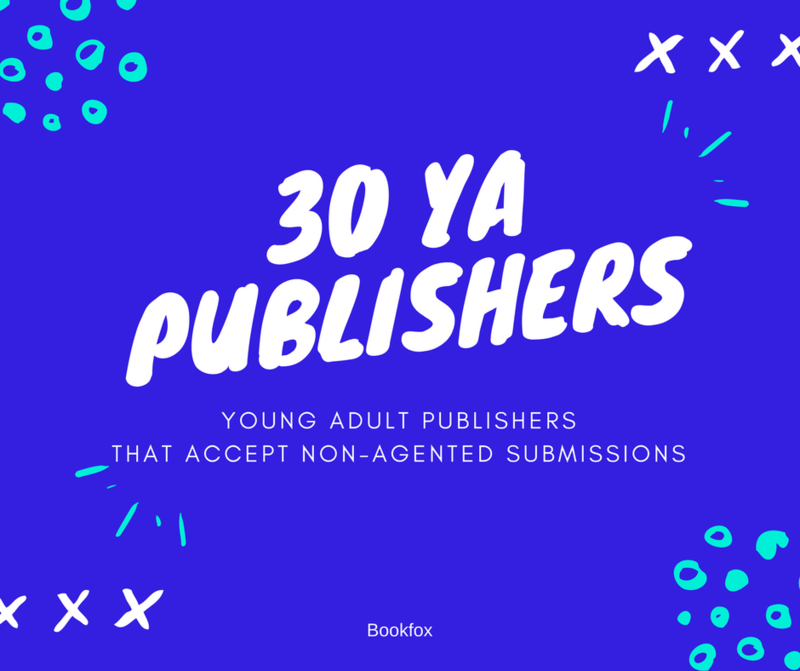 It can seem like there is no place to publish your novella, but actually the opposite is true: the form is experiencing a revival. 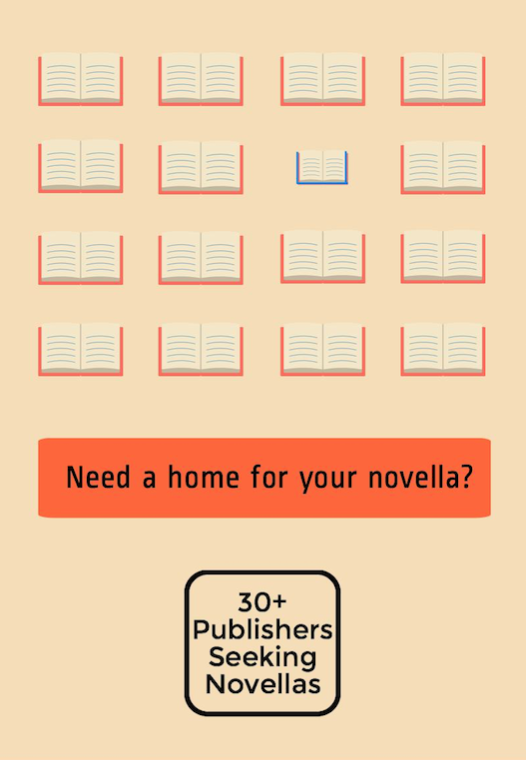 From Melville House’s “The Art of the Novella” series of classic novellas, to Big Fiction Magazine and Nouvella, there are more places than ever to publish your novelette or novella. 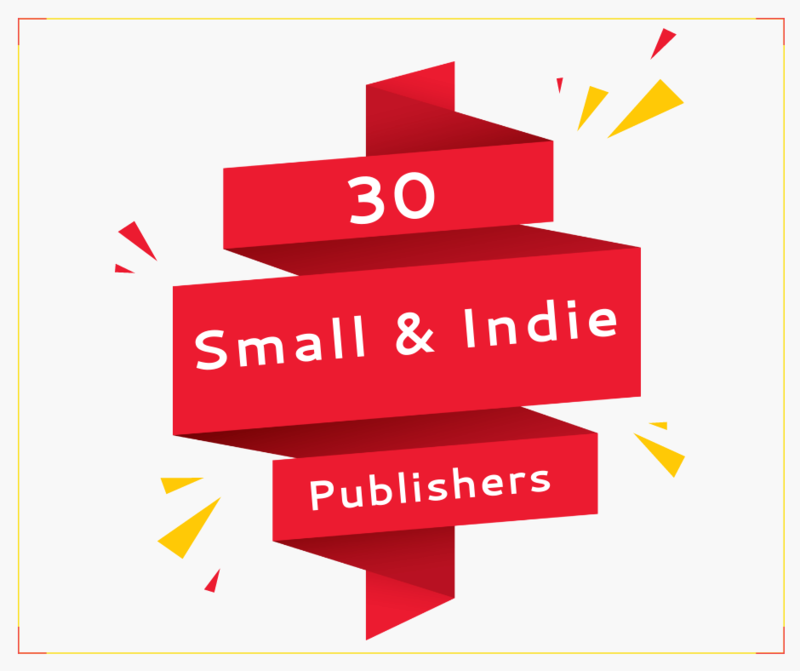 In fact, below I list 33 markets just waiting for your manuscript. 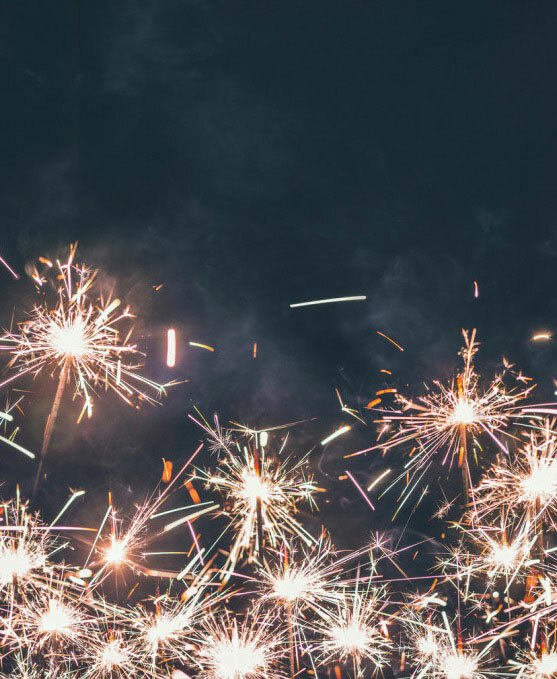 What is a novelette, you ask? Definition: a work usually under 15K words. 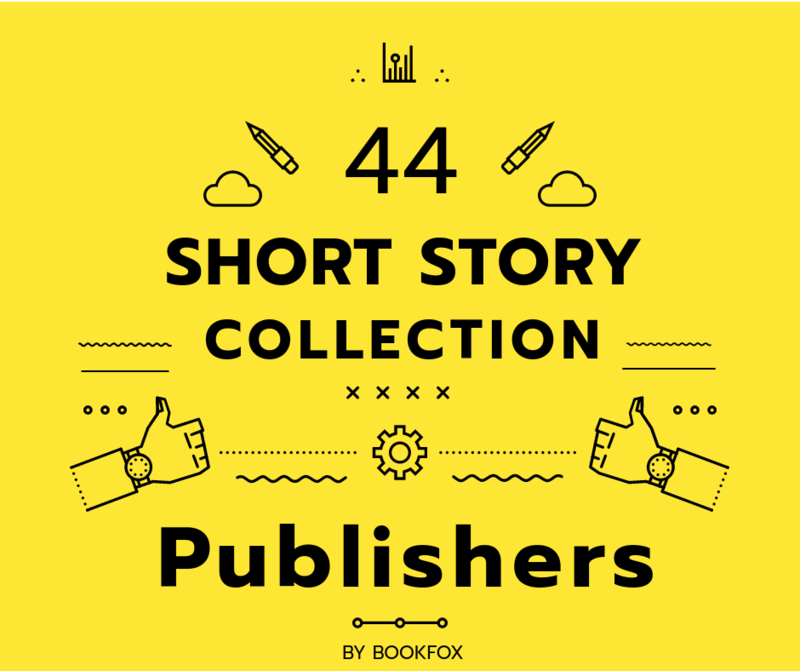 Novellas, on the other hand, are anywhere from 15K – 50K, and short stories are generally less than 6K words. If you want a handy visual that shows the lengths of different fiction, check out my infographic on fiction length.